At Glenarty Road we like to do things a little different. We love the term agricultural, we see it as a way of thinking laterally and being responsive to what mother nature throws at us. We take this approach from 'Ground to Glass' and 'Paddock to Produce' ensuring that what you are tasting is a true representation of the site, the season and a bit of hard science. Sasha handles the vines and wines from pruning through to bottling with a world of enthusiasm and knowledge gained from working with some of the states most premium wineries. 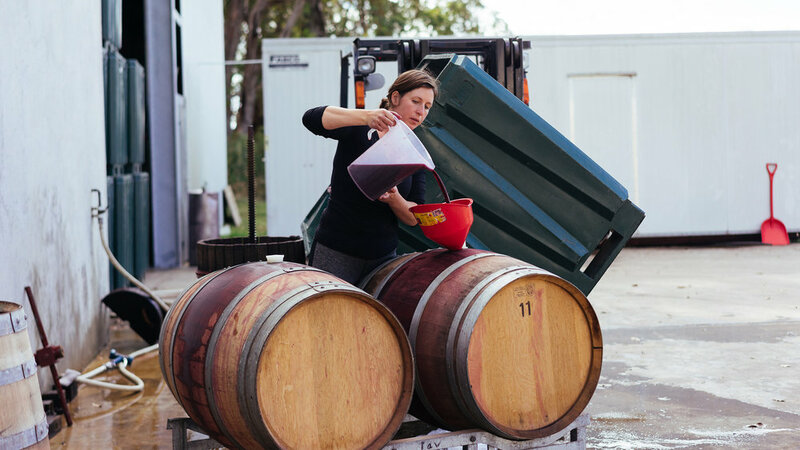 Studying Viticulture and Oenology at Curtin University has fuelled her passion for making world class wines. Together with her life partner, Ben McDonald they believe that the 'ground to glass' approach is the only way. Ben loves dirt. Some would say he is almost obsessed with growing things, earning him the endearing title of 'Young McDonald', who had a farm. At the ripe age of 19 he single handedly planted his vineyard and has continued to evolve the family farm since. With over 270 fruit trees, multiple vegetable gardens, a few thousand sheep and a hop field to tend to, he doesn't get bored too easily. We believe that great wine is a reflection of the vineyard, and for us this is where it all starts. Our 26 acres of vines are planted on our fifth generation McDonald family farm, evolving over the years to become the collaborative space it is today. 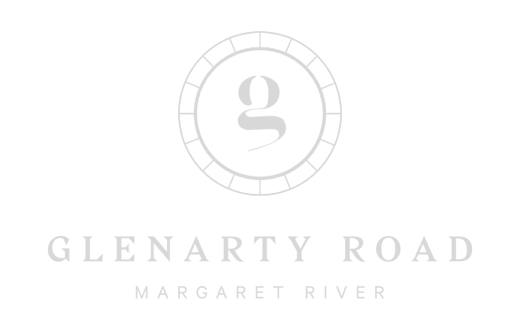 Our vineyard has its roots in Karridale, the southern most grape growing region in Margaret River. Being the cooler sister to the rest of the cape allows us a few impassable benefits. Extreme heat events in the growing season are moderated, preserving the delicate phenolics in our whites and enhancing the spice and savoury characters in our reds. You can even feel the difference in the air, just come visit us and see for yourself. As custodians of this land we endeavour to use sustainable farming methods to promote a healthy, balanced ecosystem. Sheep graze amongst the vines for 6 months after harvest in order to control weed pressure, as well as improving soil productivity by adding extra nutrients to the cycle. Bug pressure under vine is taken care of by our chickens and Guinea fowl, whilst beneficial bugs are seeded into the vine canopy for bunch protection. We look at this as the dance of the vineyard, with all the elements playing a vital role in the overall heartbeat of the farm. These guys are not only cute and tasty, they are also the perfect tool for preparing our vegetable beds, thanks to their strong snouts and keen appetite. Here are our friendly rams; number 19 and number 26 going about their thing. The self shedding breed originated from the Wiltshire mountains in England and is known as the 'wagyu' of lamb for its superior edibility. 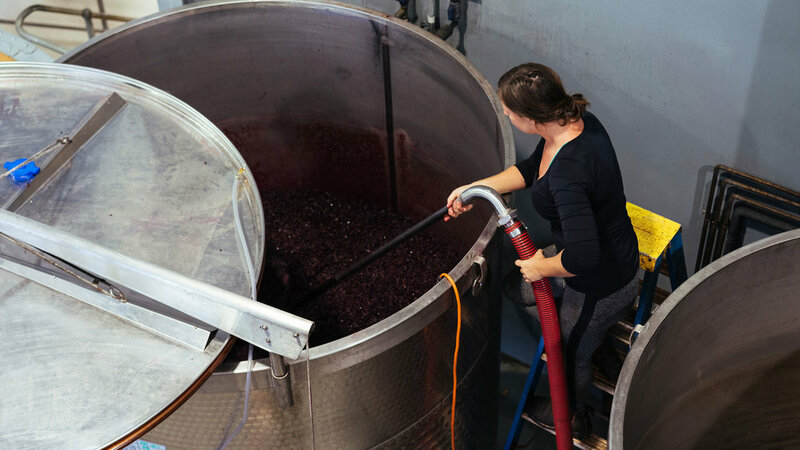 All of our wines are made with a hands off approach. We trust our intuition and knowledge for each winemaking decision, ensuring each parcel of wine is looked after individually. Wild yeasts play an integral role for us, contributing to greater complexity in the final wine. This is where the magic happens. Where we get to taste the sweet juice transform into fine wine. We work with our great mate Skigh McManus to make sure you guys get to taste wines that are downright delicious, packed full of plush fruit and crunchy acid. Our wines are all small batch and hand made, often with the help of this trusty old Basket Press. Working with small parcels of wine allows us to understand the nuances within our vineyard and deliver unique wines. We are continually reviewing each barrel throughout fermentation and maturation in order to best capture the fruit expression of our vineyard.